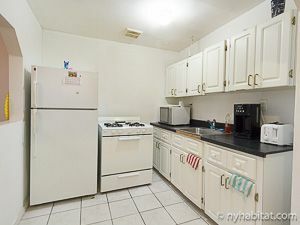 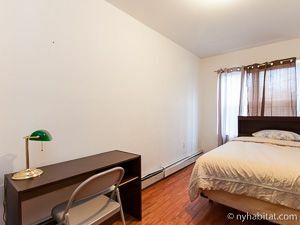 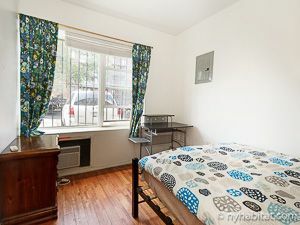 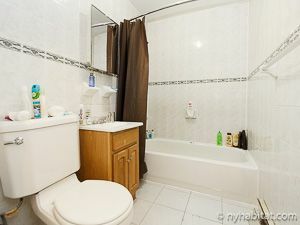 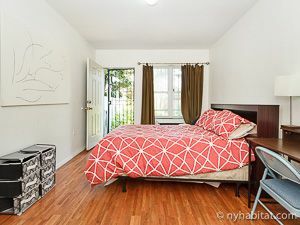 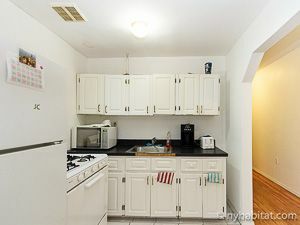 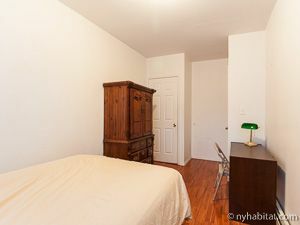 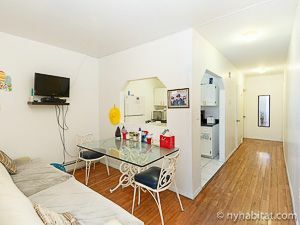 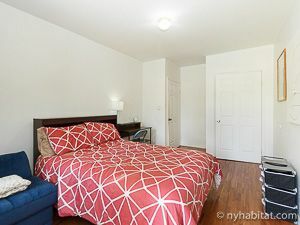 These rooms for rent are located in a three bedroom apartment share on a tree-lined street of Bedford-Stuyvesant in Brooklyn, New York. 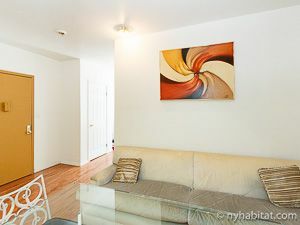 The rental is on the ground floor of a 3-story (equivalent to the European 2-story) building (from 2005), which has a northern exposure toward the garden. 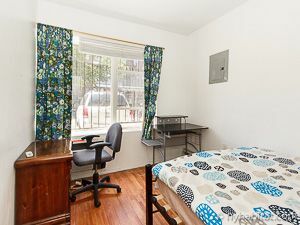 During your stay, you will have access to a neighboring building, just down the street, where you can conveniently take advantage of the laundry facilities. 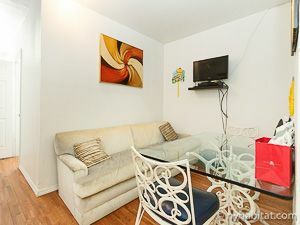 As an extra perk, WiFi internet and cable are also available in the unit.